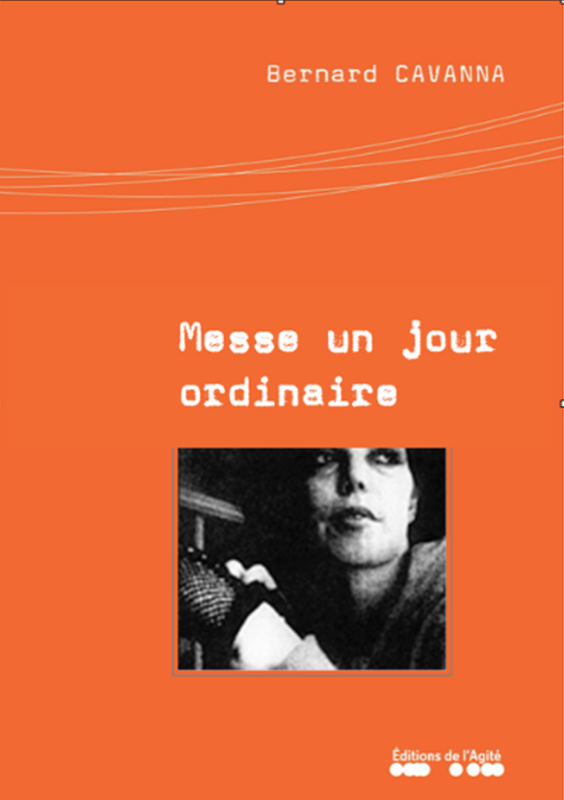 Messe d’un jour ordinaire (Mass for an ordinary day) revolves mainly around two texts: the ritual of Mass and the insignificant words of Laurence, a young woman adrift, an ordinary addict, who has now passed away, from a filmed document by Jean-Michel Carré, « Galère de femmes ». The two are confronted: the emphatic, dramatic, self-assured collective speech and the individual, modest, minimal, human and insignificant speech. Messe un jour ordinaire (Mass an ordinary day) revolves mainly around two texts: the ritual of Mass and the insignificant words of Laurence, a young woman adrift, an ordinary addict, who has now passed away, from a filmed document by Jean-Michel Carré, « Galère de femmes ». The two are confronted: the emphatic, dramatic, self-assured collective speech and the individual, modest, minimal, human and insignificant speech.